FROM today, a newly retired police officer will enjoy a walk on the beach, will most likely have a round of golf and a cold beer to celebrate. 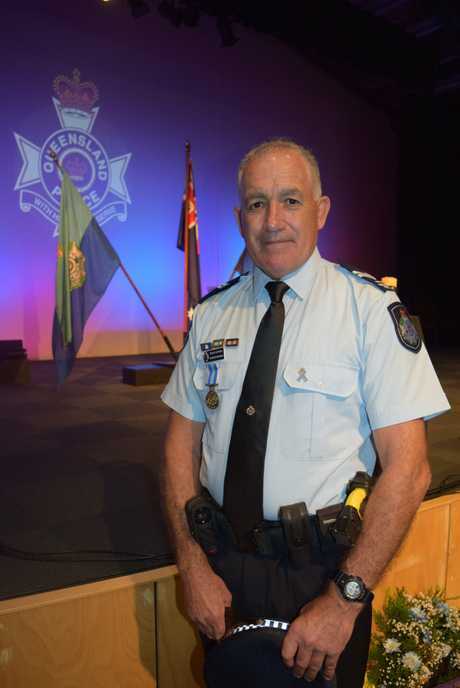 It will be a stark difference from life in the police force for Hervey Bay's Senior Constable Richard Whatman. On Thursday, celebrating his 60th birthday at on his final day on the job at Hervey Bay Police Station, Snr Const Whatman recalled a career he's sad to leave. "I would love to stay on but I knew I had to retire at 60 and I consider myself as one of the lucky ones," Snr Const Whatman said. 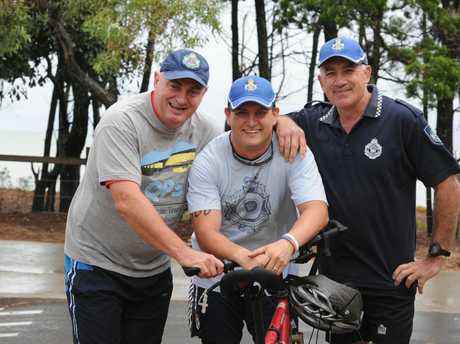 The New Zealand-born family man joined the police force in 1991 and after ten years he and his family packed up their lives and moved to Australia a decade later. Snr Const Whatman was stationed in Mackay for a decade and after a holiday in Hervey Bay in 2011 he never left. "I love the lifestyle and the friends I've met," he said. 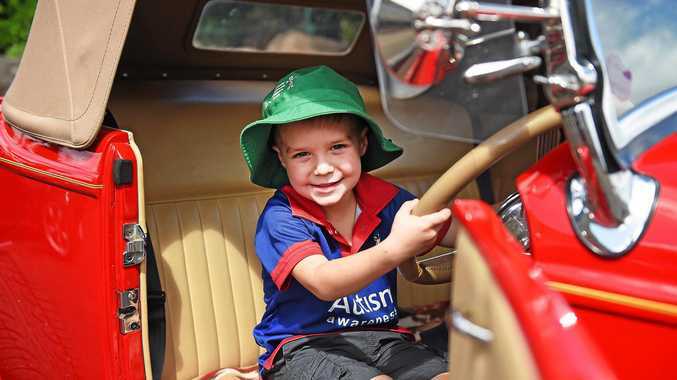 "QPS took me in and looked after me." 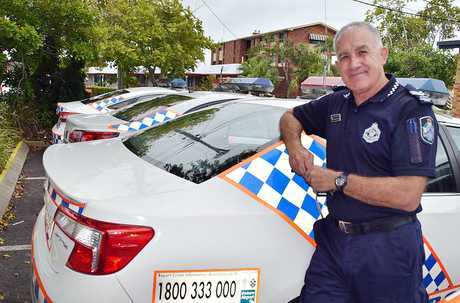 One of the most unusual jobs Snr Const Whatman recalls in Hervey Bay was when he and a colleague had to break into a home after reports an elderly woman was missing. "She was lying in bed and I thought she was deceased but then out of no-where she popped up and said hello," he said. "I got the fright of my life." He said the woman had fallen and hurt her hip before crawling back into bed without a phone. The most traumatic career experience was at a fatal crash in New Zealand involving six teenagers he knew and only two survived. The father of three is looking forward to being more present with his family and other luxuries in life. "I will walk on the beach, watch the sport on Austar, play golf even if I have been told I'm bad at it, there will be a cold bottle of beer in the fridge and that's living for me."